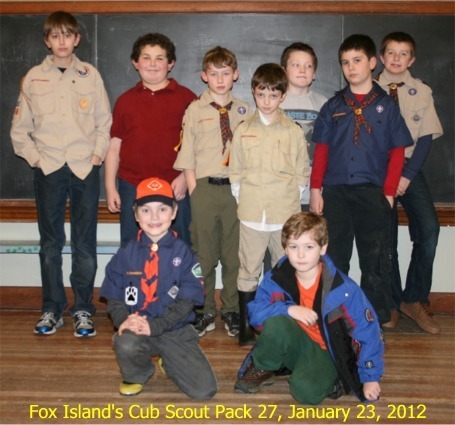 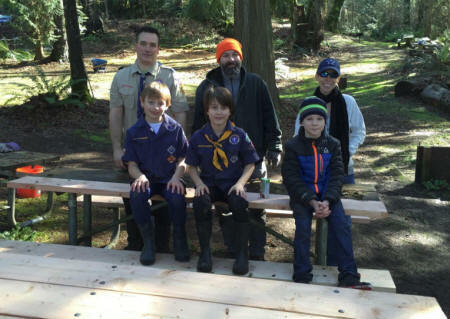 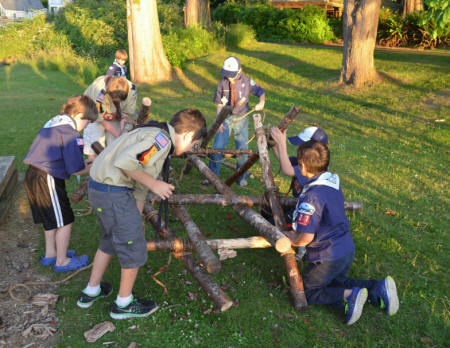 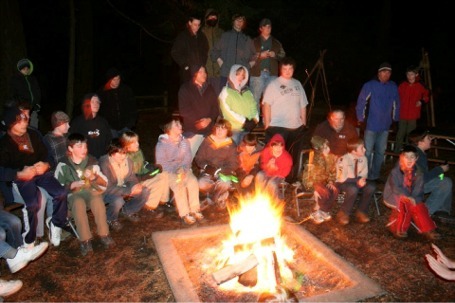 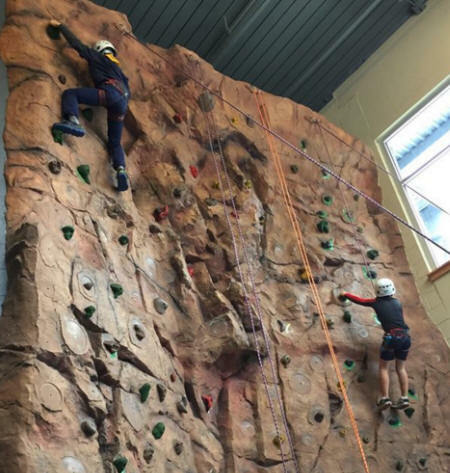 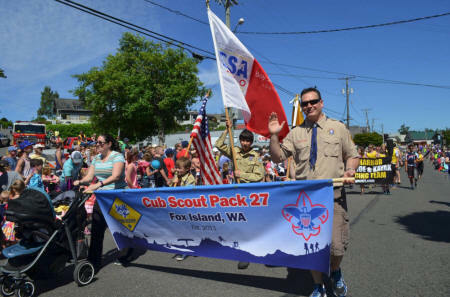 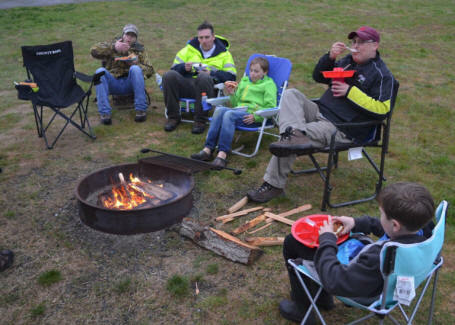 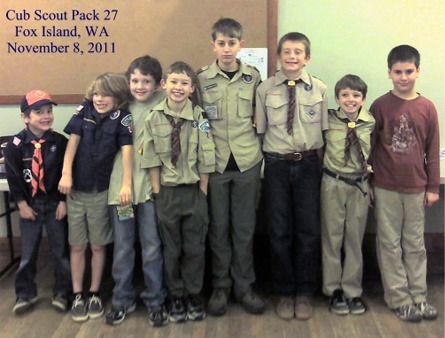 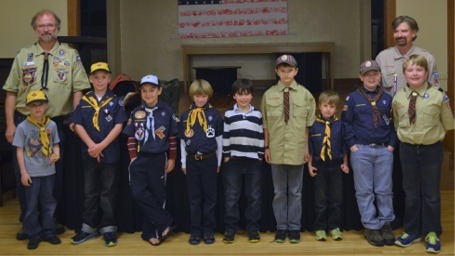 Here are a few of the things our Cub Scouts do! 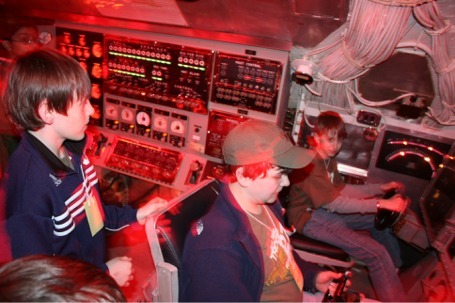 Spending the night in a Submarine! 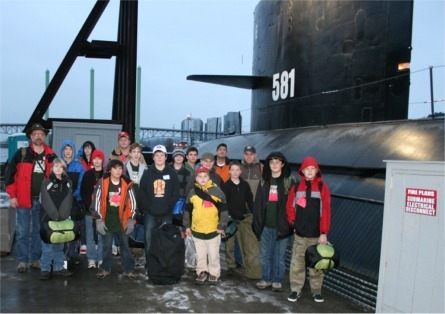 Spending the night on the USS Turner Joy!